This short steep walk is one of the most beautiful on Sydney’s upper north shore. 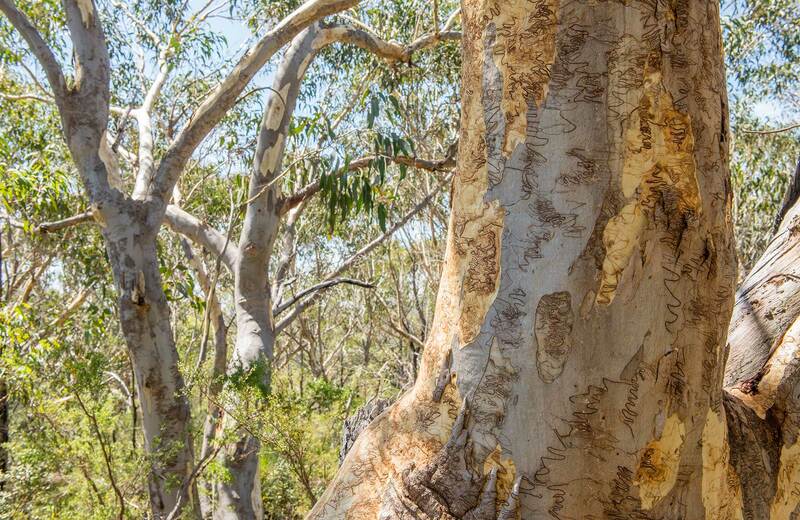 Beginning at St Ives, it leads you through Garigal National Park to Middle Harbour creek. Some tracks in Garigal National Park are used for large events. 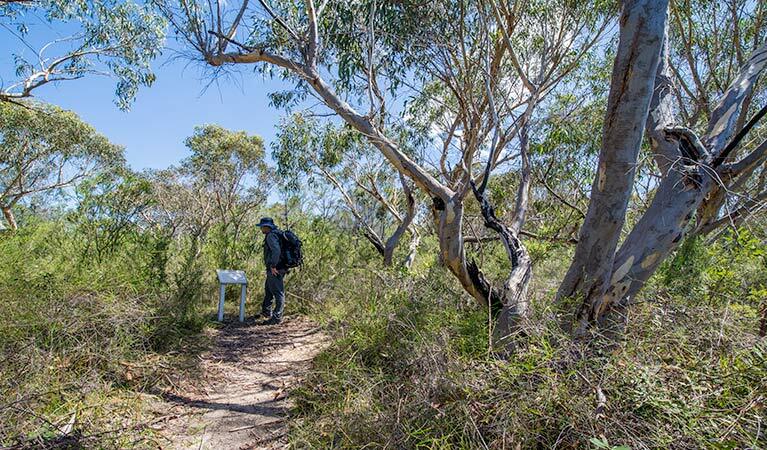 Check the website for any proposed events that may impact your enjoyment of this walking track. Check the weather before you set out as the access trails and the track can become slippery and boggy when it rains. 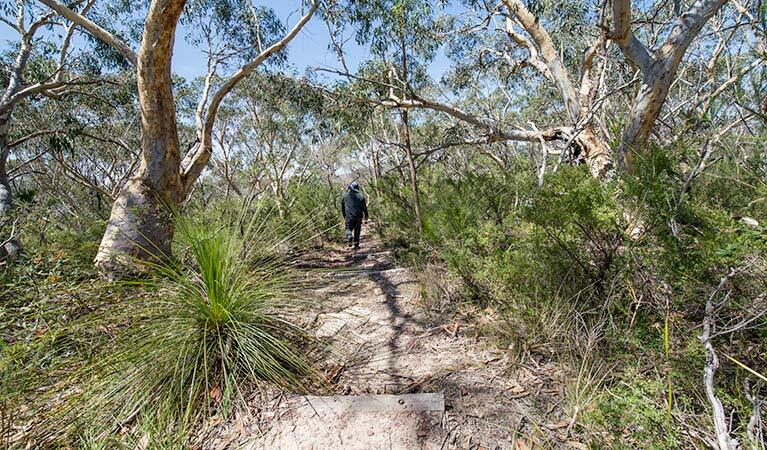 Leave suburbia behind as you follow Pipeline and Bungaroo tracks to Stepping Stones Crossing. Starting in St Ives on Sydney’s upper north shore, this short walk comprises two adjoining tracks leading to Middle Harbour Creek. Following Pipeline trail for about 300m before turning left onto Bungaroo track. 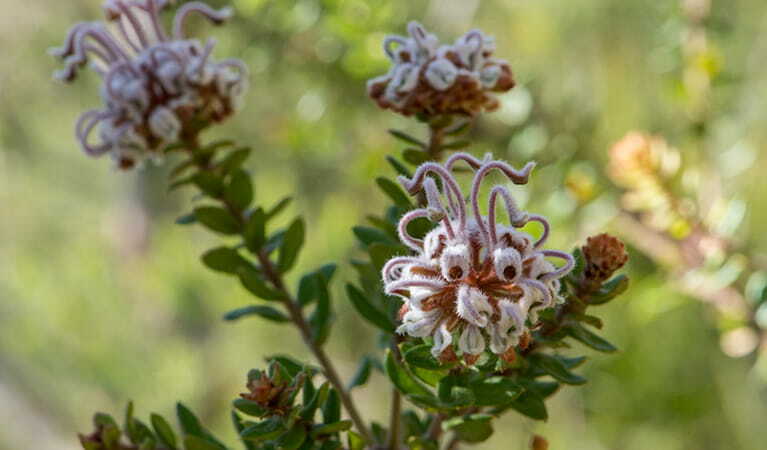 Immerse yourself in bush and valley vistas from the lookout before descending steeply between the rocky outcrops, passing banksias, grevilleas and wildflowers in the spring. You’ll arrive at the large sandstone steps of Middle Harbour Creek’s Stepping Stones where Governor Arthur Phillip camped on his historic first expedition in 1788. If you feel like pressing on – and it’s safe to do so – cross the stepping stones to join another great Sydney walk. From there you can turn right to take the Governor Phillip walk to Davidson Park, or left to join the Middle Harbour track to the Cascades. 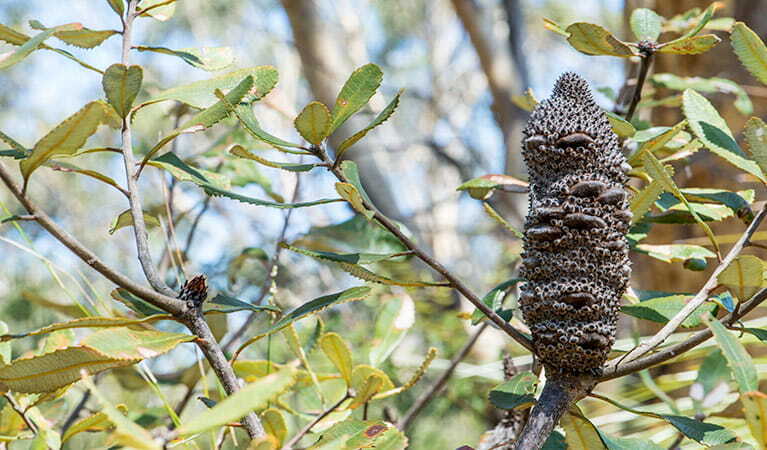 Garigal National Park is open 6am to 6.30pm (8pm during daylight savings) but may have to close at times due to poor weather or fire danger. $8 per vehicle per day applies at Davidson Park only. There are coin-operated or credit card pay and display machines. Bus: $4.40 per adult, $2.20 per child (per day). Daily entry fee exemption for teachers and educational supervisors (1 adult per 10 children) applies only for organised and pre-arranged group bookings.